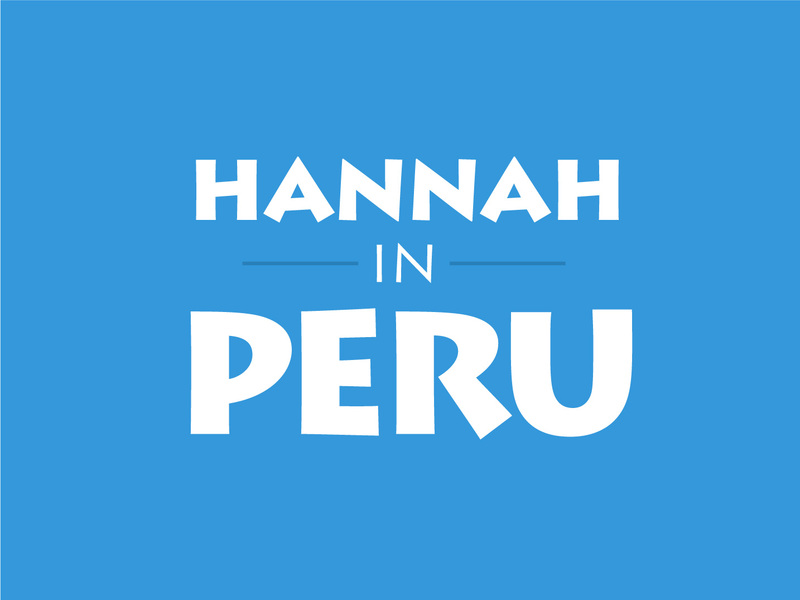 News on life in Peru and plans for the start of 2019. I am writing this from the UK- I can’t quite believe it! I have now left Peru, but maybe only for the time being. I am praying (and know that several others are as well!) that I will return in the future. The goodbyes have begun as I said ‘adios’ to the Shelley family who I lived with for several months in Ica. As they return to Florida in the USA, it was sad to see them go as I am not sure when I will see this lovely family again. I headed down to Ica a few weekends ago to say a final goodbye to friends. The Shining Path (Sendero Luminso) are Peru’s most well known and destructive terrorism group. On the world stage not much is known about who they are or what they did in Peru. Over the last few years in Peru, there has been a campaign to ensure people do remember the lives lost and stories from the relatively recent time of terrorism. After some language training to improve my Spanish I will be taking up the role of Short Term Coordiantor (STC) for Peru. 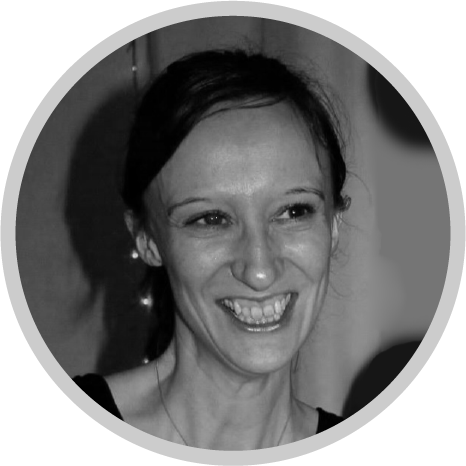 The STC coordinates the Latin Link Step (teams) and Stride (people) programmes, placing them in projects lasting from a few weeks to two years. 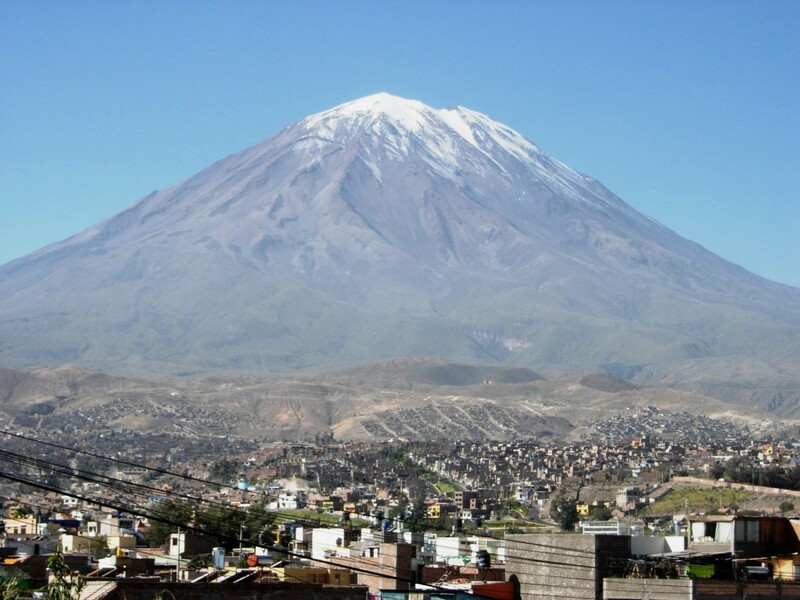 Based in Arequipa, I will be getting involved in a local church and my local community. Don't send anything over 2kg by the way, it can get caught up in customs! I will never say no to tea (especially Earl Grey) or chocolate! 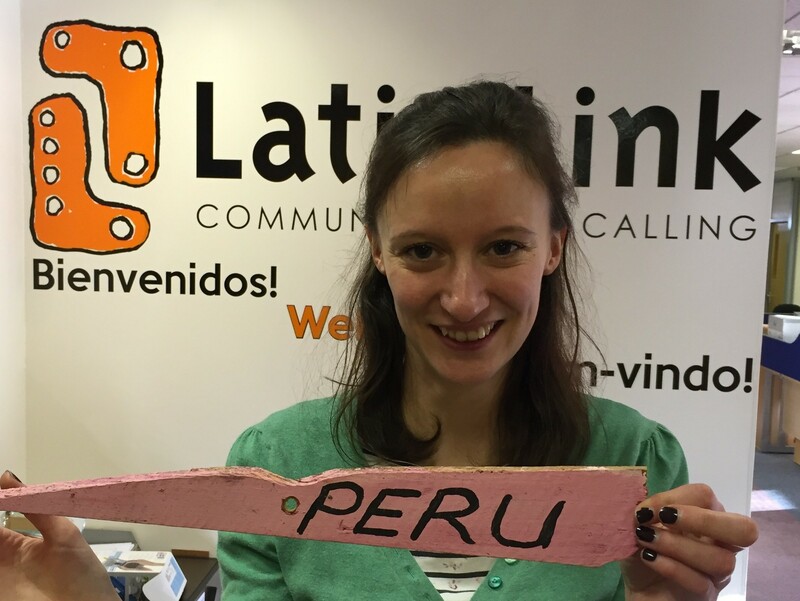 Latin Link works in partnership with churches to send and receive individuals, families and teams, to or from Latin American communities, to share the love of God.